It was a great project that we got from Korea! We just finished recording more than 10,000 voices for a Voice Recognition mobile app who wanted to include Arabic in its software. 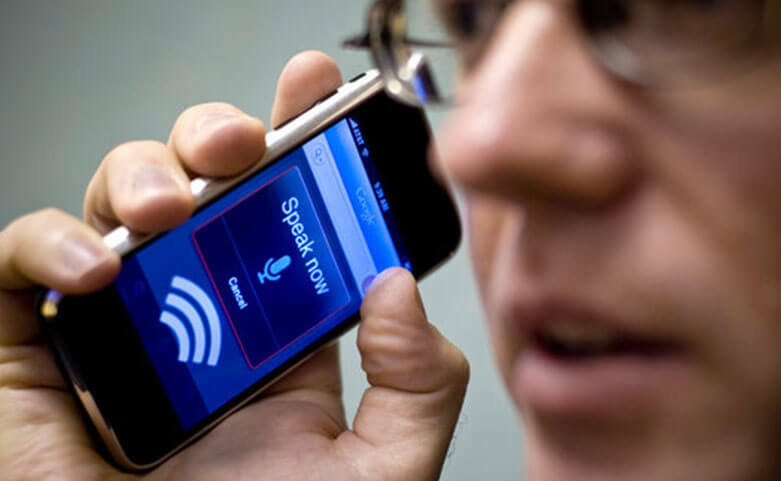 Now, we contributed into making these software better and Arabs can finally take advantage of the Voice Precondition features in their smart phones by triggering commands with their Arabic native languages!